There are currently 50,188 users on this website. Hi My name is Esmer and I started collecting coins just last year towards the end, I am intrigued by how many errors, I have came across since I started and now for my first post, I will post a 1979 S/D Proof PDSS DDO Washington quarter and will welcome any comments. to the forum and the hobby! I do not think this is a doubled die. A doubled die occurs when the design was hubbed into the die multiple times, with at least one of the hubbings being misaligned. 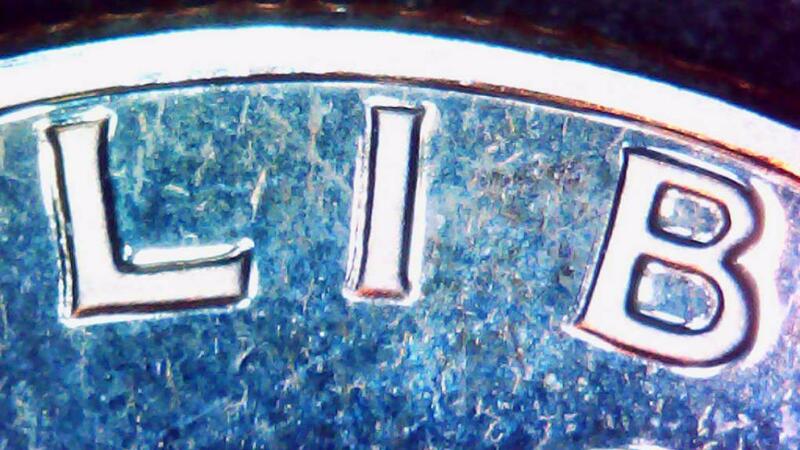 Up until 1990, the mintmark was added after the design was hubbed in, and therefore after a doubled die would have occurred. 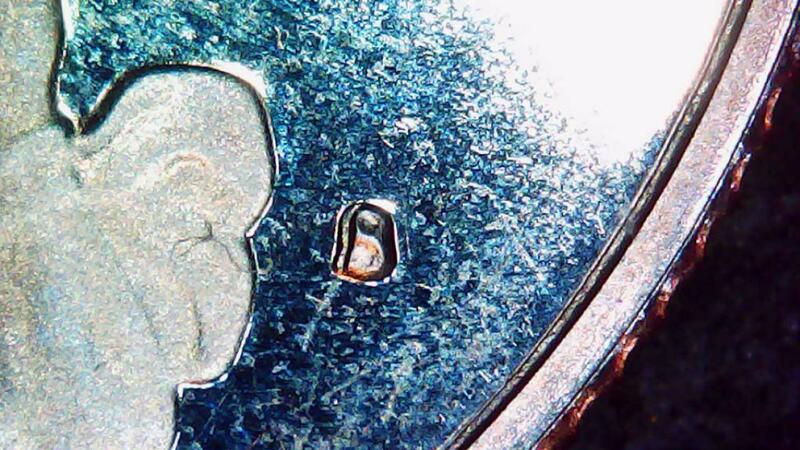 Because of this, a doubled die would not affect the mintmark. 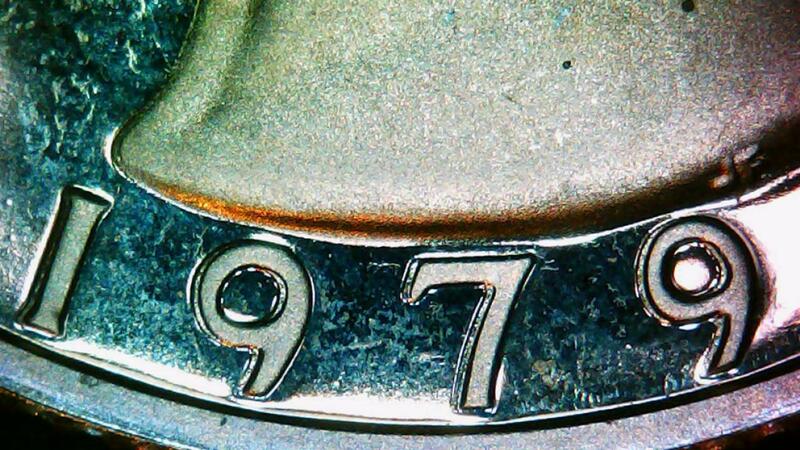 Since the mintmark on your coin has identical doubling to the rest of the coin, it cannot be a doubled die. Rather this is Machine Doubling, when the coin moves while being struck creating this flat, shelf-like doubling. Also, since proof coins are purposely struck multiple times, Machine Doubling is extremely likely. You've come to the right place for learning about coin errors and varieties. By looking at past posts and threads, asking questions, and having a little patience, you can surely learn how to differentiate from a doubled die and Machine Doubling (also abbreviated MD) and how to identify errors and varieties. Also, error and variety-related questions should be posted in the error and variety sections (Dorado posted the link). Sorry as mentioned it is all Machine Doubling. 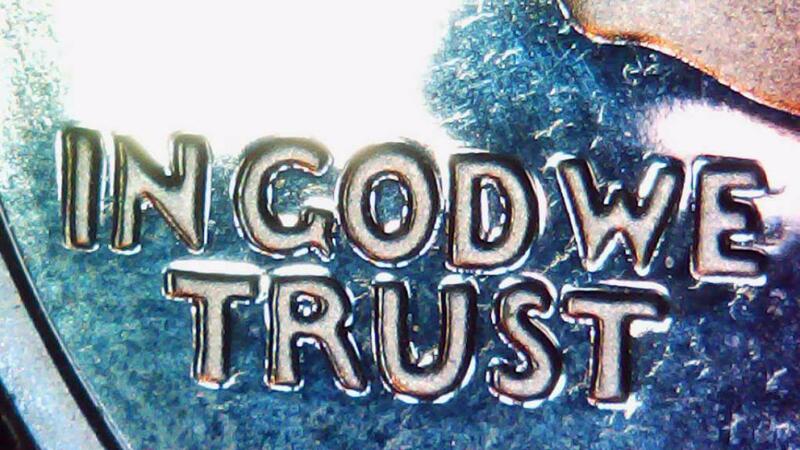 Not a DDO (Doubled-Die-Obverse) or an OM. (Over-Mint mark) Note the affected areas are on the edges of the devices. An area where machine happens a lot. Keep in mind also this is a Proof coins and they are struck a second time (Sometimes more on larger coins). So it probably happened on the second strike. But all areas affected is on the same side of the devices. The Variety Vista site lists no DDO's for that year/mint mark. Wexler list none also for that year/mint mark. So it is just a proof quarter.